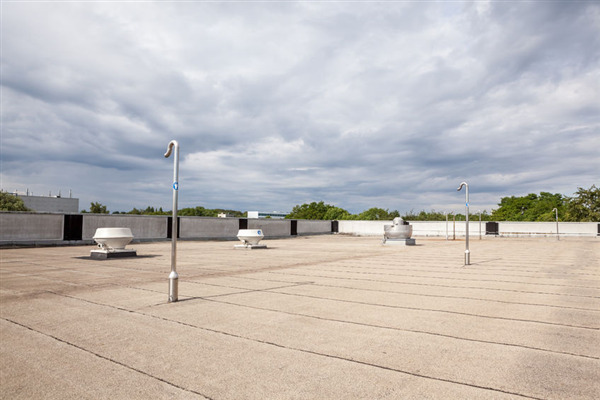 The future of commercial roof inspection is bright, but modern services are still incredibly effective. 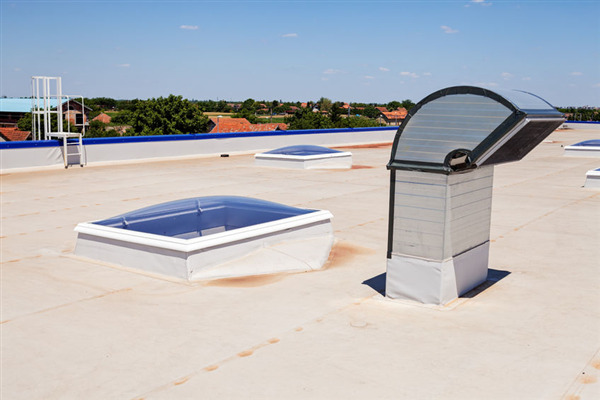 Every year, providers adopt new technology to assure long-lasting roofs capable of weathering storms, temperature changes, leaks and split sections. 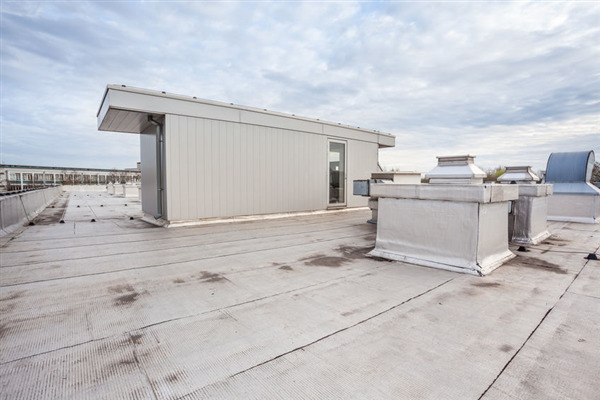 Quality commercial roofing in Minneapolis is especially important because of the climate changes throughout the year. 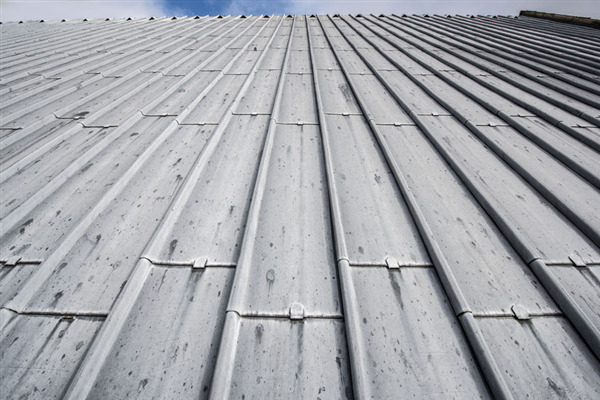 The seasonal mix of intense sun, freezing rain and melting snow can all cause excess wear and tear on your roof. 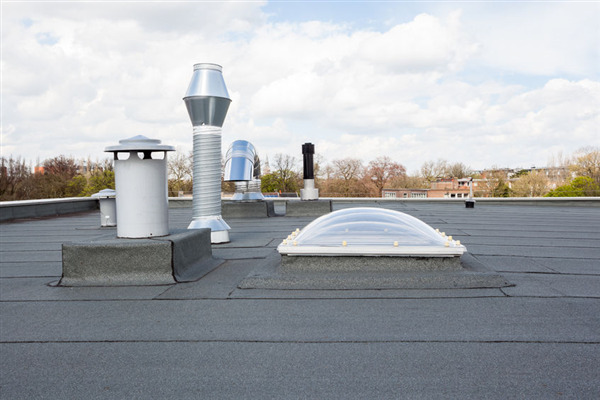 If you have a commercial property in need of a new roof or a roof repair, it pays to have a commercial roofing contractor take care of it. 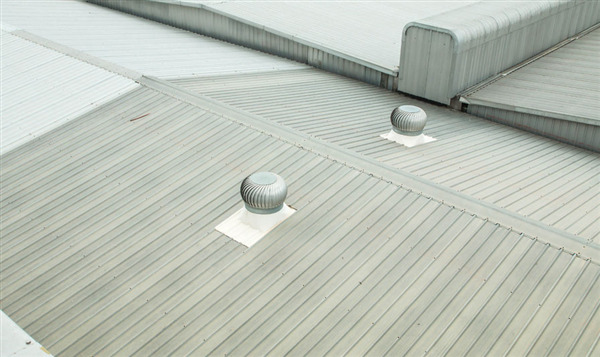 Here are three ways a new roof can help your business. 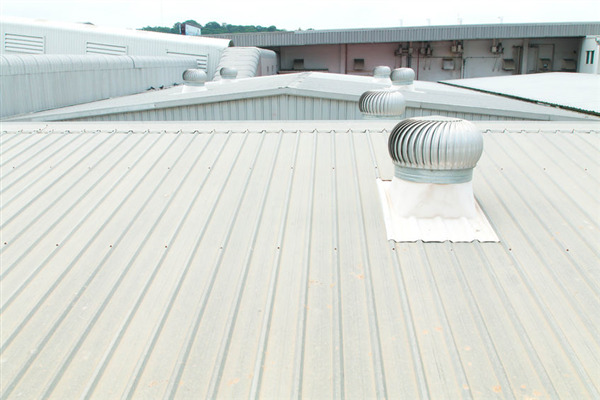 Understandably, your roof will need repair eventually. 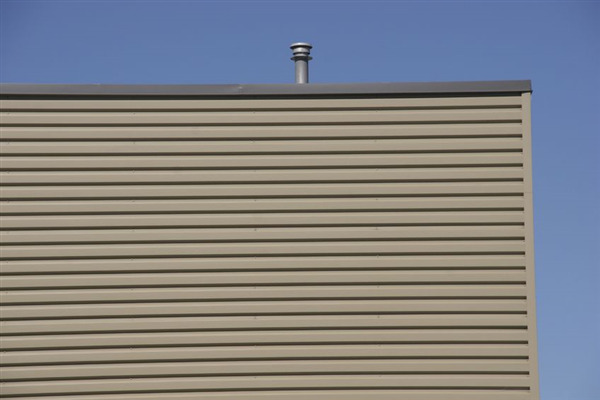 Before hiring your contractor, however, it’s a good idea to understand he the ins and outs of inspection. 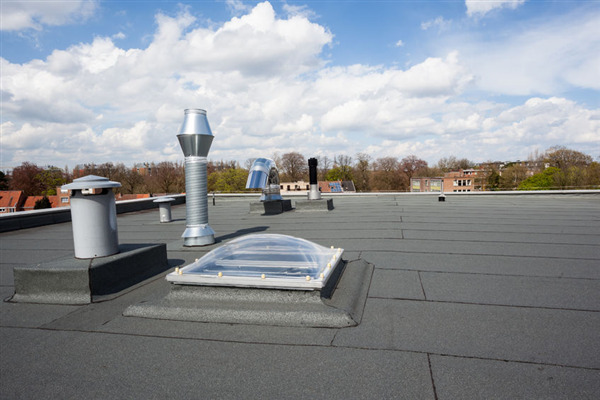 Your roof’s integrity matters, and a solid roofing inspection can make the difference between a high-quality job and the need for return visits.